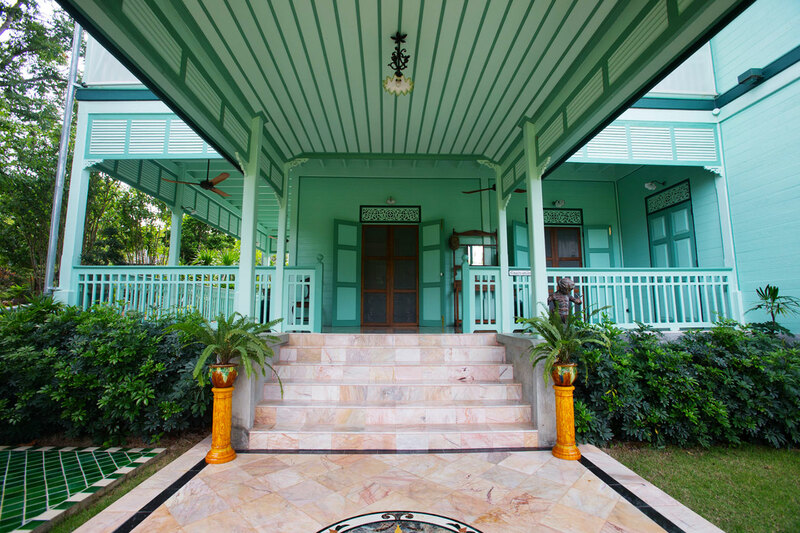 This imposing colonial mansion sits elegantly in the middle of the property as the grand welcoming feature of Villa Musée. 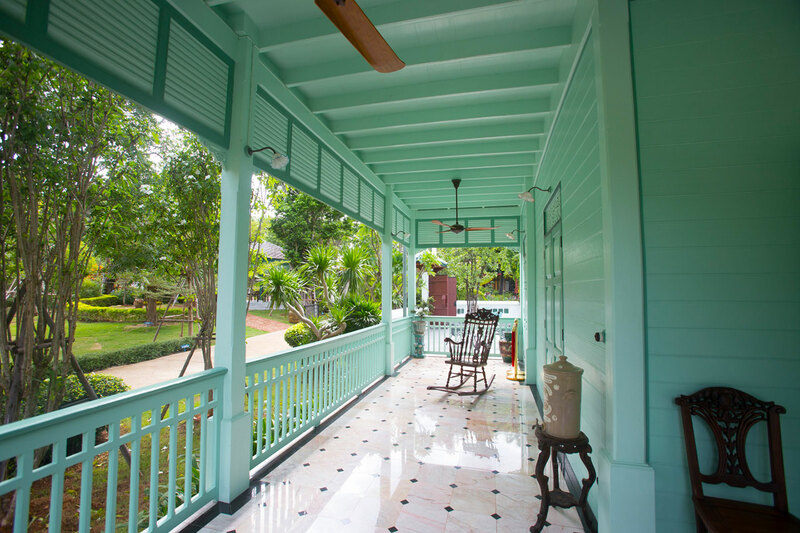 Discovered in a derelict state in Bangrak District of Bangkok, it was moved to Khao Yai in 2013. 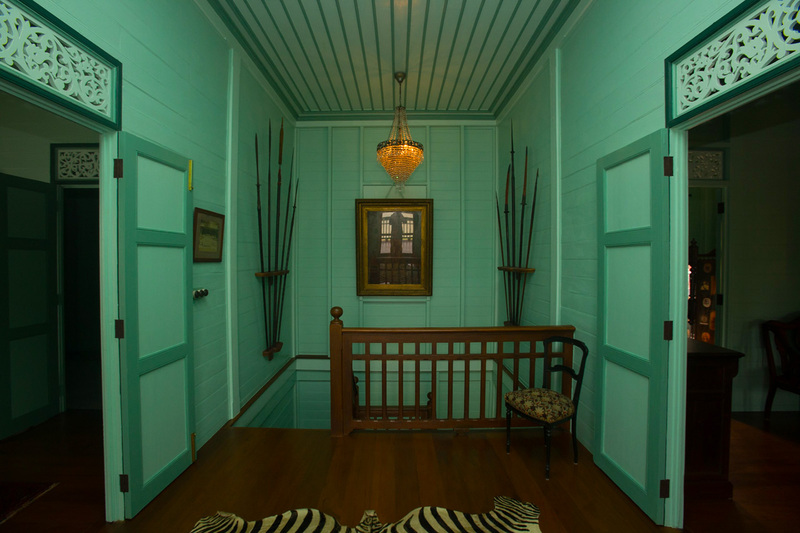 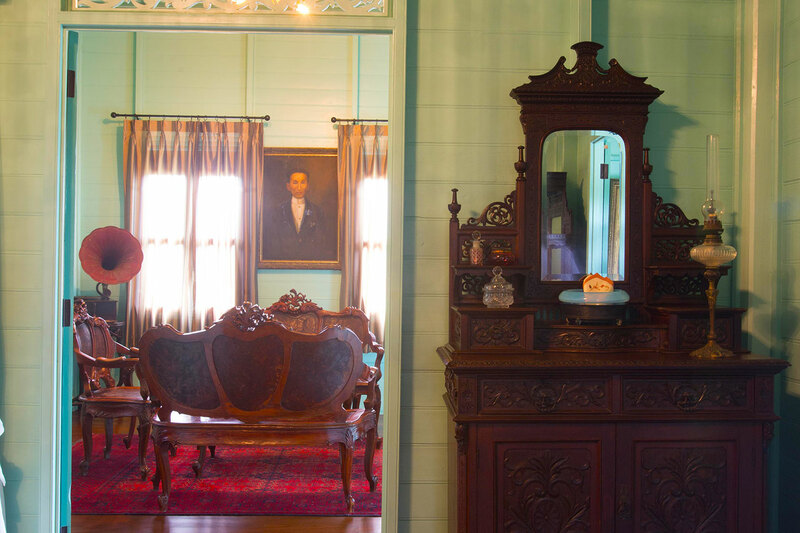 As testament to the owner’s dedication to restoring the house to its former glory, Prasenchit Mansion was awarded the “Outstanding Conservative Architecture Building” from The Association of Siamese Architects under Royal Patronage in 2015. 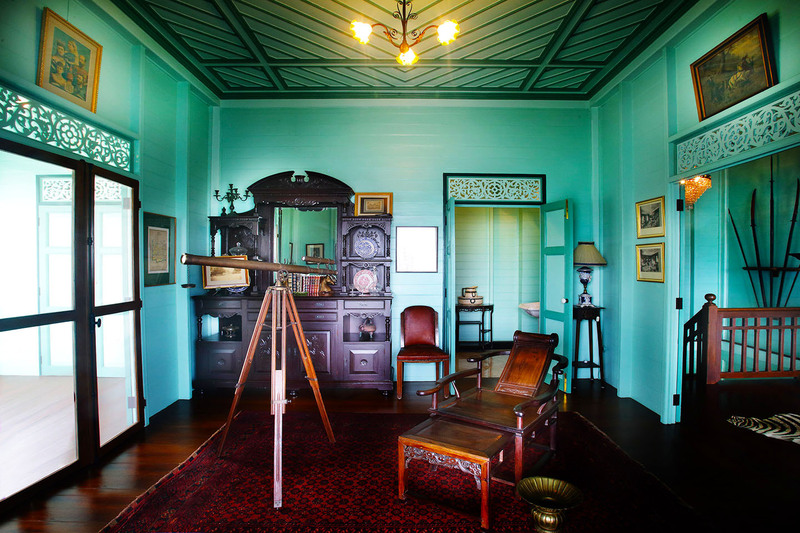 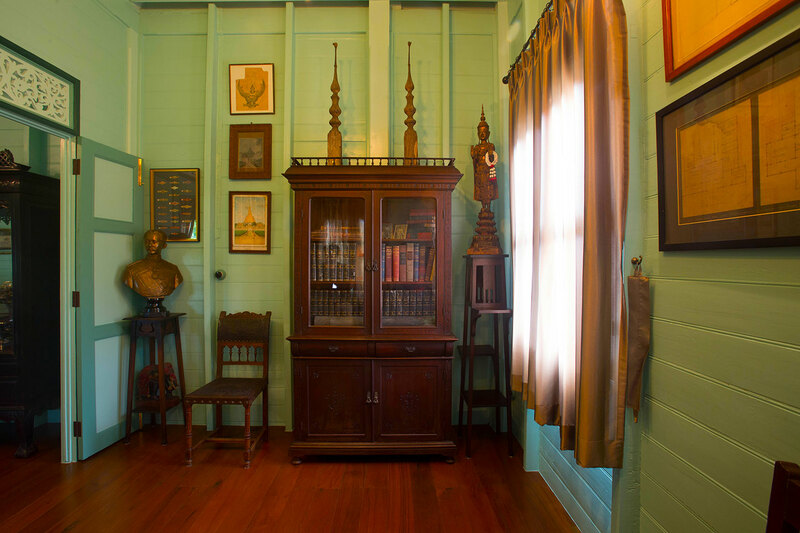 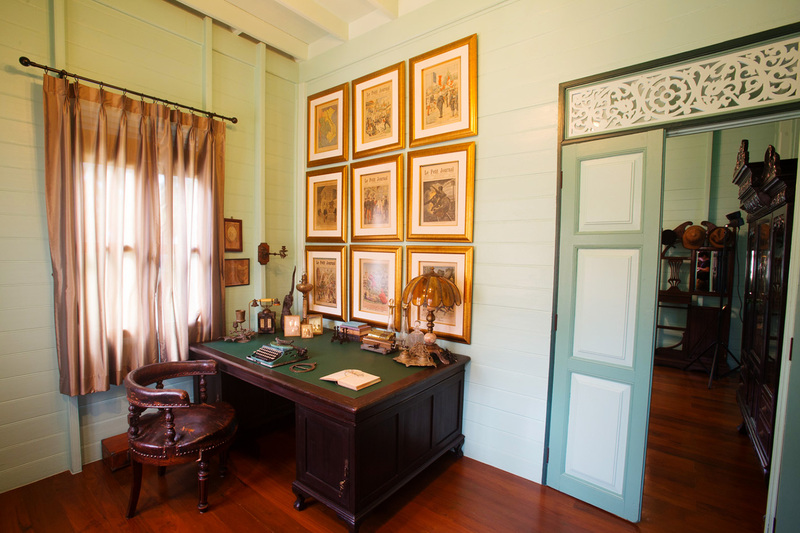 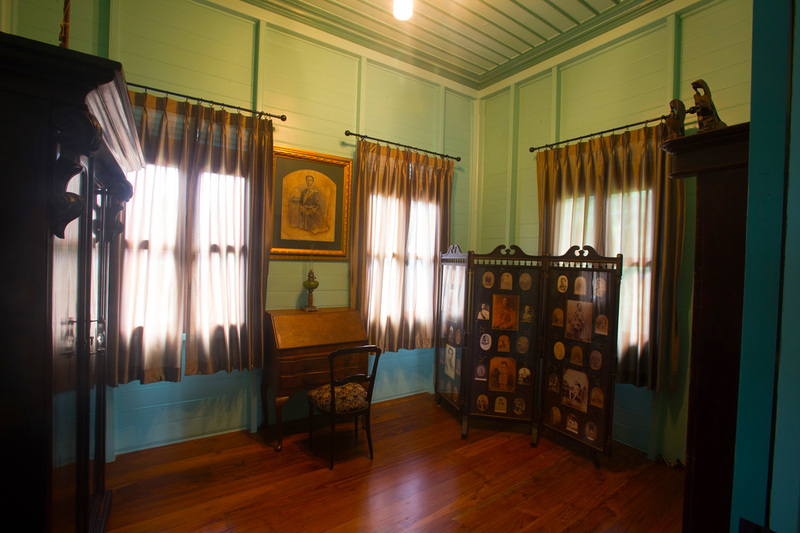 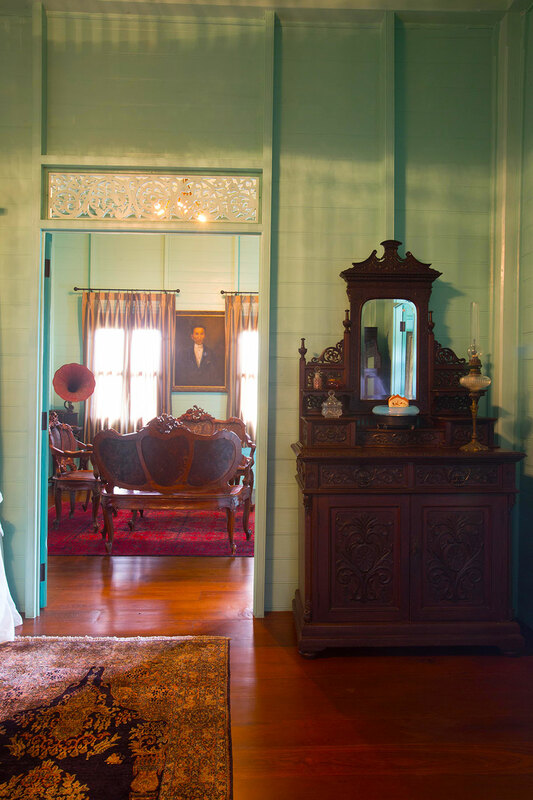 Inside the mansion, photographs of King Rama V and members of the Chakri royal family can be found as well as old maps of Siam, period furniture and antique armaments. 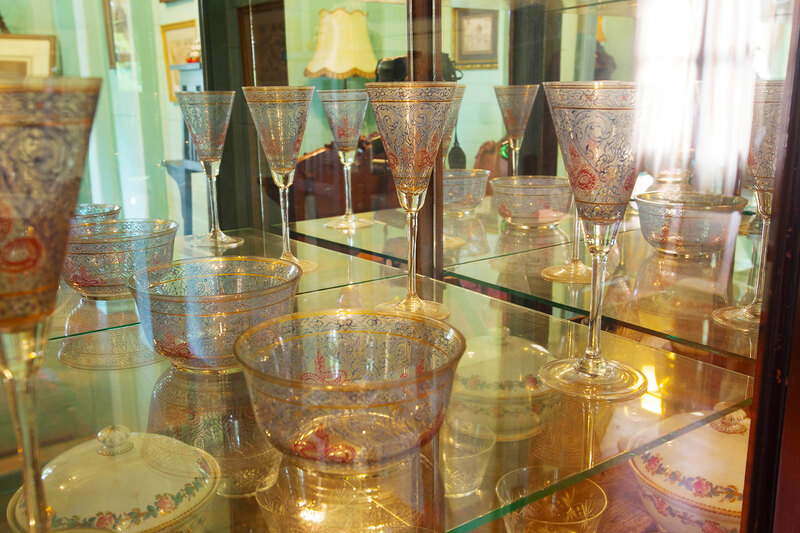 The items have been arranged to closely resemble the time when nobilities lived in this type of mansion rather than having objects just stiffly on display.